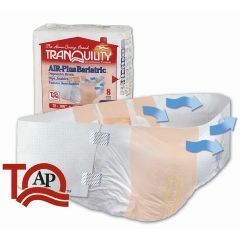 Thousands of Americans living with Obesity shop at Allegro Medical to find products that make their lives easier. 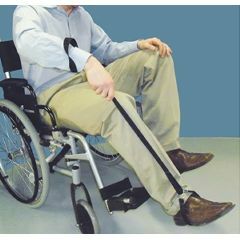 From the Ableware Leg Loop Leg Lift 36" to the Wings Hook & Loop 3D Adult Brief , you can find it here. 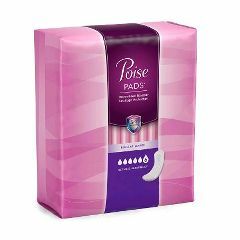 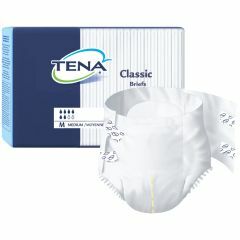 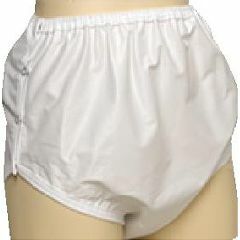 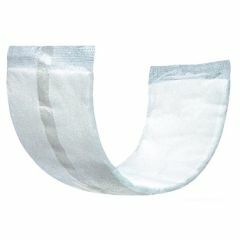 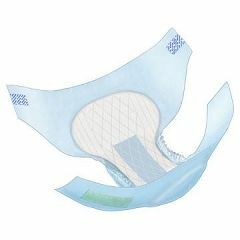 Pad size: 12" x 4.2"
If you put these over a night diaper, you will change far fewer sheets and pads.